This album was recorded 16th Feb 1976 at Track Recorders... unfortunately it hasn't been issued on CD. 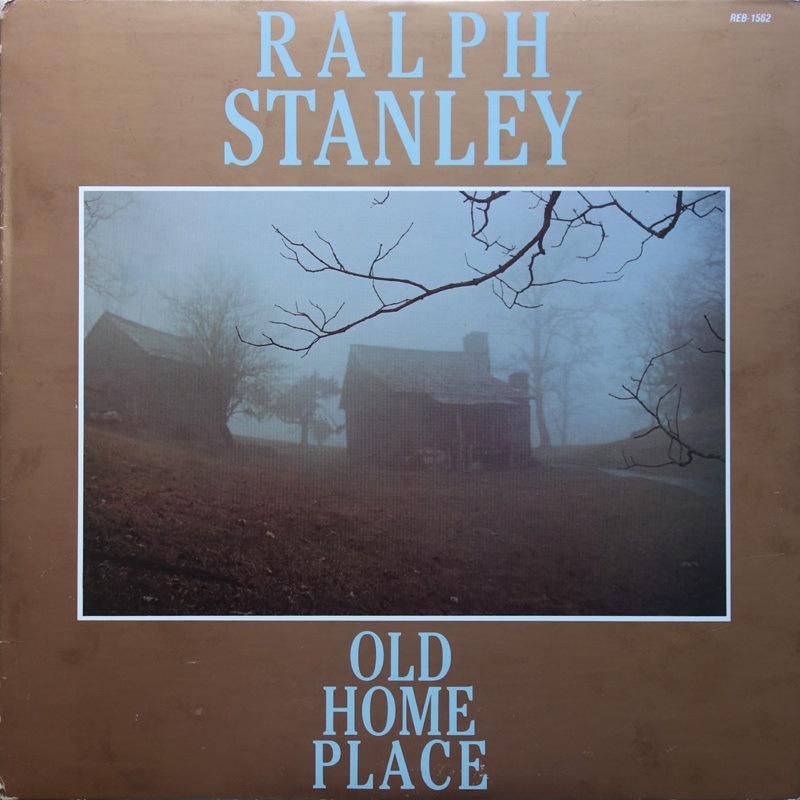 Old Home Place isn't the same song as The Dillards classic, but I'm not sure who wrote it. David Marshall recorded it on his 'David Marshall and The Gospel Road' LP (King Bluegrass KB-555) 1976, where it was credited to himself and Ralph; but on the BMI online repertoire the most likely title is credited to Leamon 'Lee' Allen. 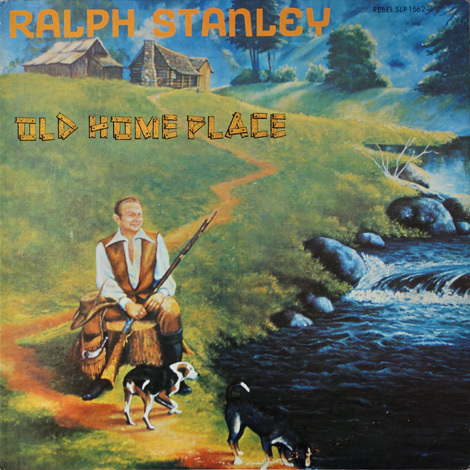 Rick Stanley, a 2nd cousin of Ralph and Carter, wrote Fallen Tears and Home In The Mountains. He later married Donna Ulisse, recalling on her website, how Carter and Ralph would visit whilst on the road. Ralph also sang on his Rick Stanley & Bad Ridge - You Can't Smoke The Bluegrass CD. My Deceitful Heart had previously been recorded by The Stanley Brothers, and is also featured on the Keith Whitley & Ricky Skaggs - Second Generation Bluegrass LP. Devil's Little Angel was originally released in the early '50s by The Kelleys. (The original can be heard on the 'Early Years Of Bluegrass Vol. 1' (Rounder 1013) LP). 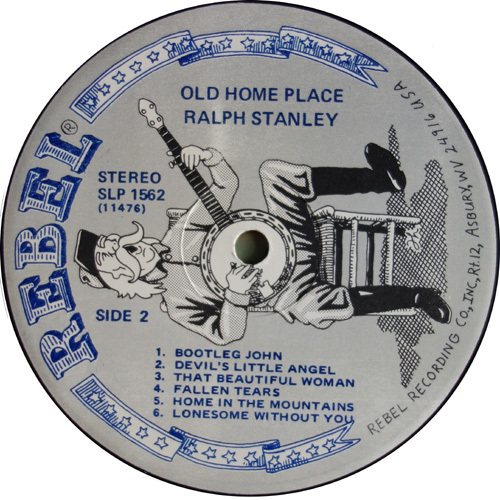 As Red Allen had recorded it in 1975, it's possible that Ralph had picked up on the song via Red Allen rather than the original. Bootleg John was a cover of an original by The Kentucky Gentlemen, written by their lead guitar player Marvin C Davis. 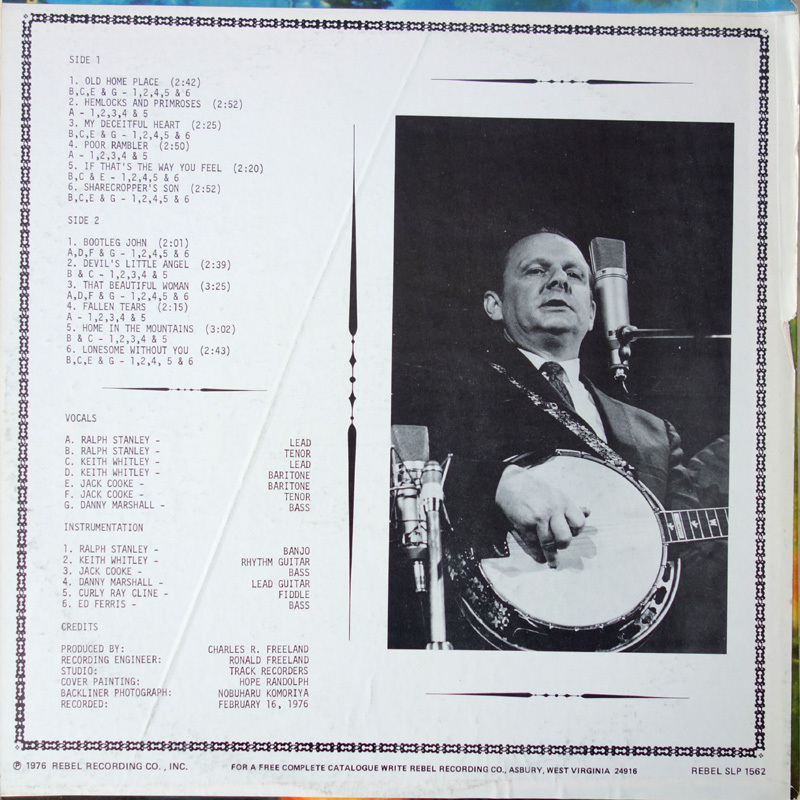 The original vesion can be heard on their 'True Bluegrass' LP (King Bluegrass KB-534) 1975. 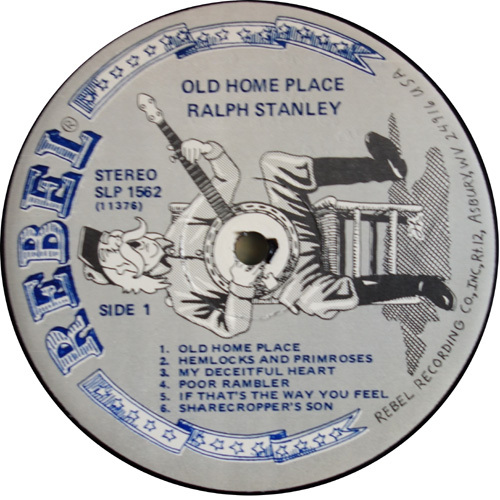 Four of the cuts are re-recordings of songs Ralph had included on his post-Carter debut Brand New Country Songs: Hemlocks And Primroses, Poor Rambler, Sharecropper's Son and That Beautiful Woman. The back cover of the album features a photo from Ralph's 1971 Japanese tour. In 1985, Rebel reissued the album with a new cover. (*) Ed Ferris plays bass on Old Home Place, My Deceitful Heart, If That's The Way You Feel, Sharecropper's Son, Bootleg John, That Beautiful Woman and Lonesome Without You; ie. the tracks where Jack Cooke is singing baritone or tenor.